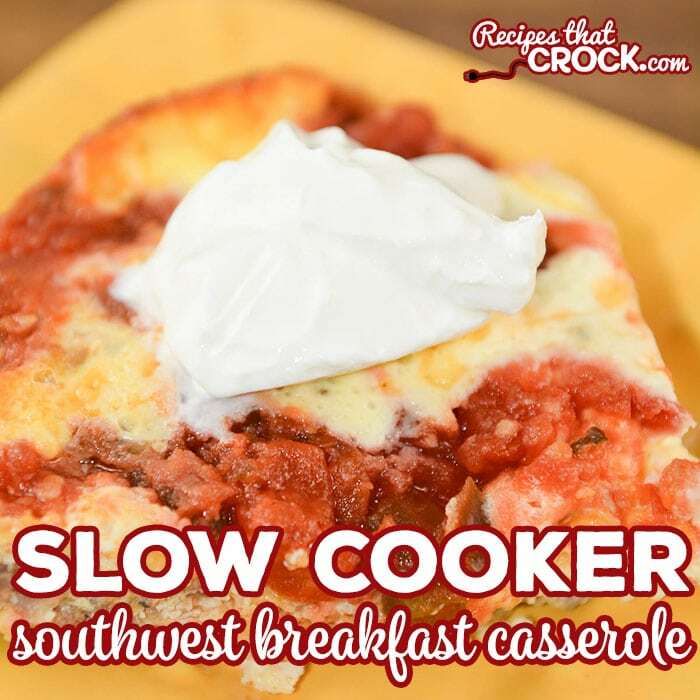 Slow Cooker Southwest Breakfast Casserole - Recipes That Crock! 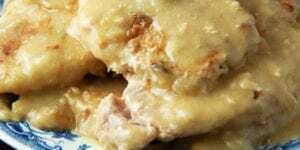 Are you looking for an easy breakfast casserole that everyone loves? 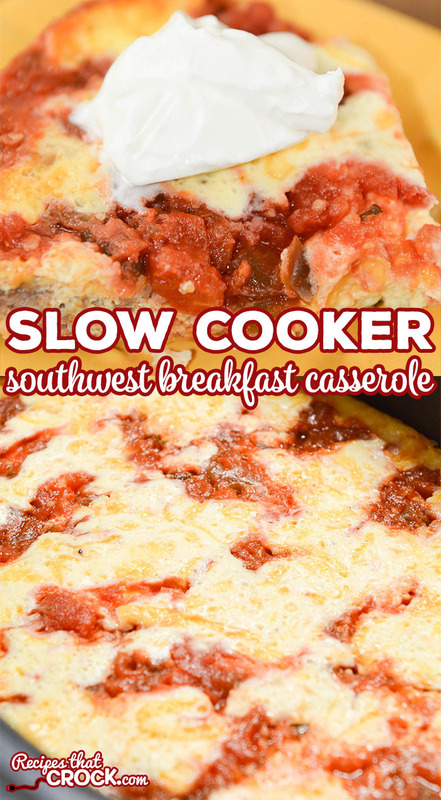 This Slow Cooker Southwest Breakfast Casserole is a family favorite (and low carb too)! 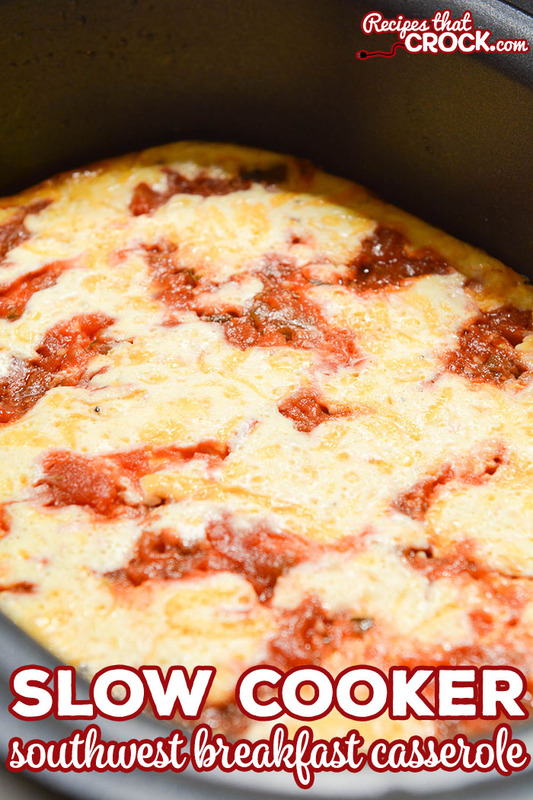 As you probably already know, we LOVE our egg casseroles around here. So when we got back from our big trip to the southwest, I decided to make a low carb breakfast casserole to help us remember those yummy flavors we enjoyed throughout our trip. Everyone loved it! In fact, we have made it several times since being home as we are now dreaming up our next big adventure in the RV ;). 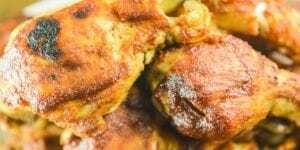 We love using a simple egg, cream and cheese base for most of our egg casseroles and this dish is no different. 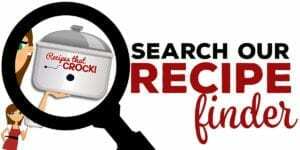 You simply brown sausage in a skillet or using the saute feature on a multicooker and then drain sausage, reserving some fat to grease your 6 quart slowcooker or multi-cooker. Then, in a bowl, combine beaten eggs, cream, salt, pepper and 1/2 cup of cheese. Next you will pour your eggs into slow cooker/multi-cooker, add sausage evenly and sprinkle remaining cheese on top. Finally, drizzle salsa evenly on top and cook on high for 60-90 minutes or until the center is set. Then slice and serve with a dollop of sour cream. 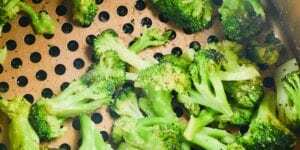 An incredible breakfast that is super easy. 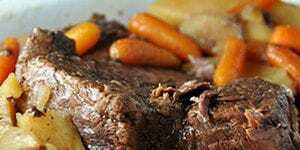 We like using multi-cookers like our Ninja for recipes like this, but any 6 quart slow cooker will work. Brown sausage in a skillet or using the saute feature on a multicooker. Drain sausage, reserving some fat to grease a 6 quart slowcooker or multi-cooker. 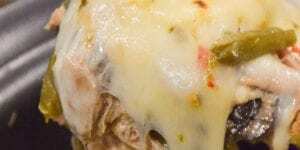 In a bowl, combine beaten eggs, cream, salt, pepper and 1/2 cup of cheese. Pour eggs into slow cooker/multi-cooker, add sausage evenly and sprinkle remaining cheese on top. Drizzle salsa evenly on top and cook on high for 60-90 minutes or until the center is set. Slice and serve with a dollop of sour cream. 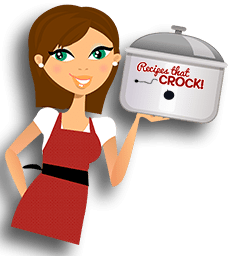 What about using the Casserole slow cooker? Would that work? The largest other one I have is a 5-qt round.